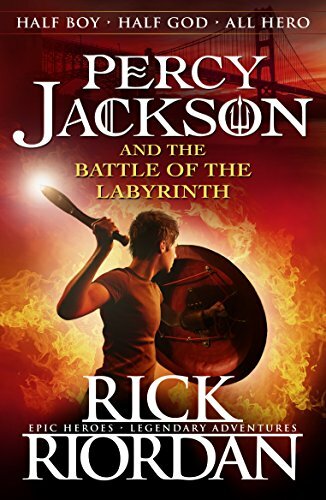 As the son of a Greek God, I’ve had my share of near-death disaster – and now my arch enemy Luke wants to invade our camp via an ancient labyrinth. If he succeeds, thousands of bloodthirsty monsters will attack. So it’s goodbye sunshine, hello darkness as four of us descend into the terrifying underground and beyond . . . So I ploughed through these, begging the library to get them in if they weren’t available on BorrowBox and I’m so glad I did. These books are just so much fun, I love the relationships between the characters, and I really enjoyed the plot in this one. Plenty to keep me turning the pages and it made me eager to read the final book in the series! When angels fly away with a helpless girl, her seventeen-year-old sister Penryn will do anything to get her back. Including making a deal with the enemy. 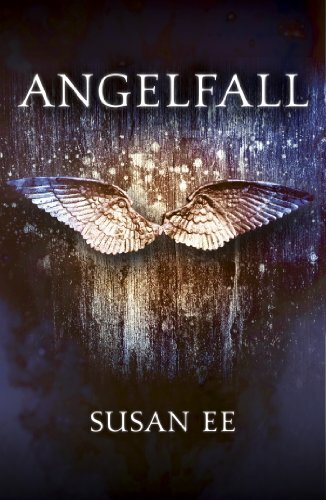 Angelfall had been on my kindle for ages and in need of a change I picked it up one night to read. I was hooked immediately. I feel like I’ve gone through a thing of reading about fallen angels, as Laini Taylor has angels in her books too. And before either of these series, I hadn’t read any! Angelfall was a great opener. Chock full of action, avenging angels, the odd bloodbath, genuinely tons of stuff to keep me reading. I was so glad I had book two waiting for me as well because this one ends with a bit of a cliffhanger. Definitely recommended! Most people get presents on their sixteenth birthday. I get a prophecy that could save or destroy the world. It happens when you’re the son of Poseidon, God of the Sea.According to an ancient prophecy, I turn sixteen and the fate of the entire world is on me. But no pressure. Now Kronos, Lord of the Titans, is beginning his attack on New York City. And the dreaded monster Typhon is also heading our way. So it’s me and forty of my demi-god friends versus untold evil . . . I was so sad to get to the end of these books. Honestly, it left me a bit bereft because I had devoured them and become wholly invested in everyone’s fate. 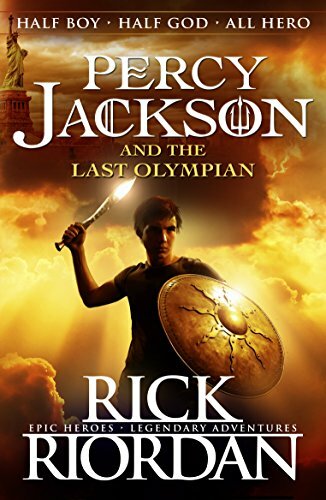 The Last Olympian was a fitting end to the Percy Jackson books though, and while there are no more of his exploits to read, there is a TON of other books in the Camp Halfblood universe. I can’t recommend this series highly enough, for both kids and adults. Wildly entertaining, and with real heart, these are books that have so much going for them that it’s hard not to love them! A few years from now, not too far in the future, two people meet. It is a classic story of boy meets girl. When we find them, they have an hour and a half left. Unless they can save themselves, they won’t survive. 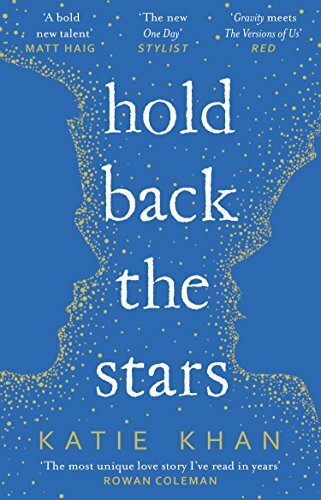 Hold Back The Stars confused me a little if I’m honest. I enjoyed it, but I kinda got lost a little bit on the way. I know loads of people have read this and loved it, but I think that because I got lost I found it hard to stick with it. But I did. And it was a lovely story.